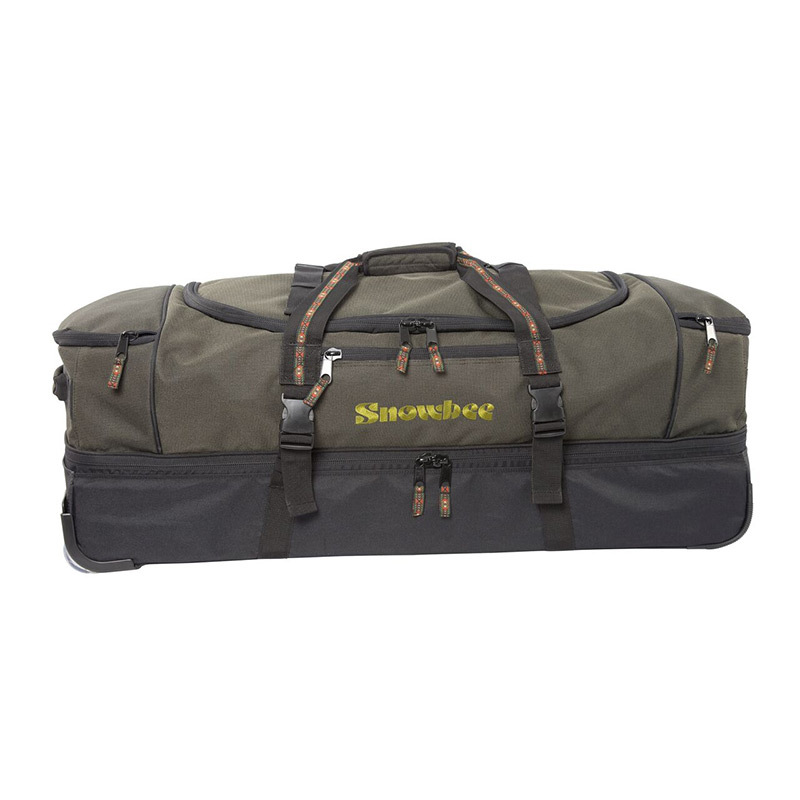 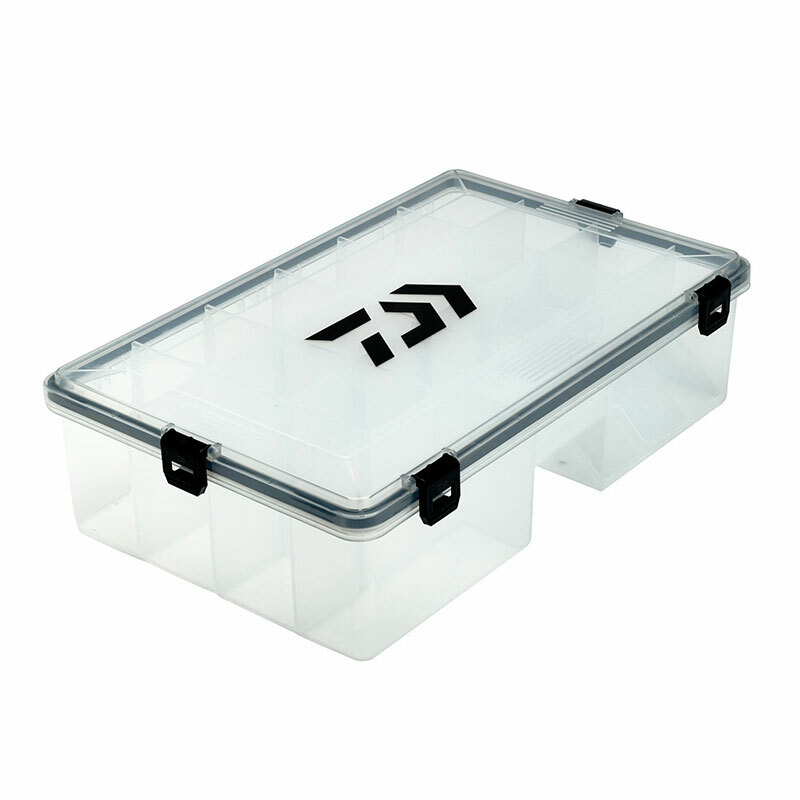 A small, handy tackle box for fishing accessories. 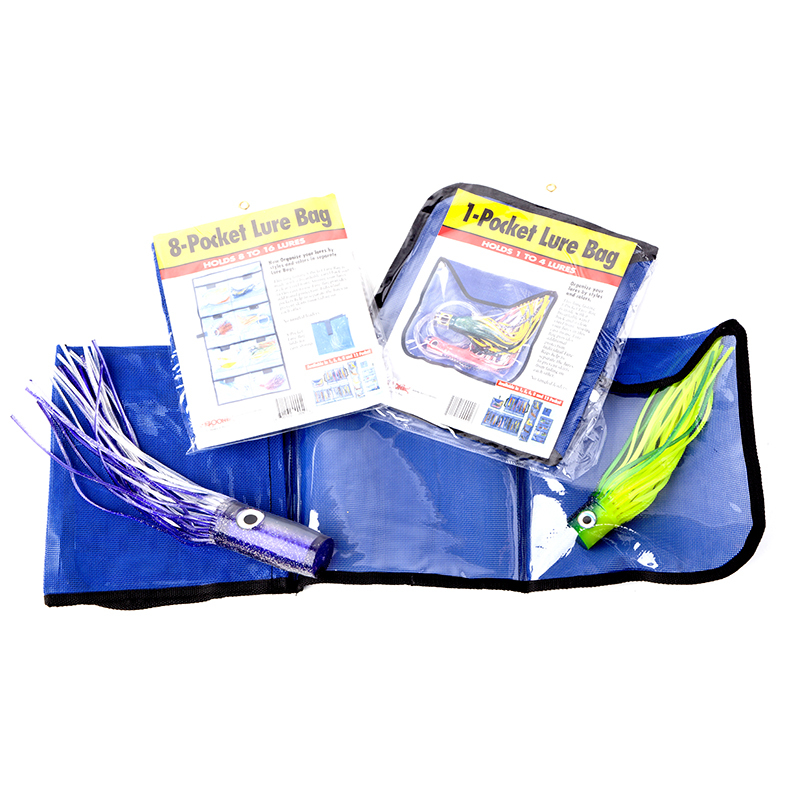 Also suited to salmon tube flies. 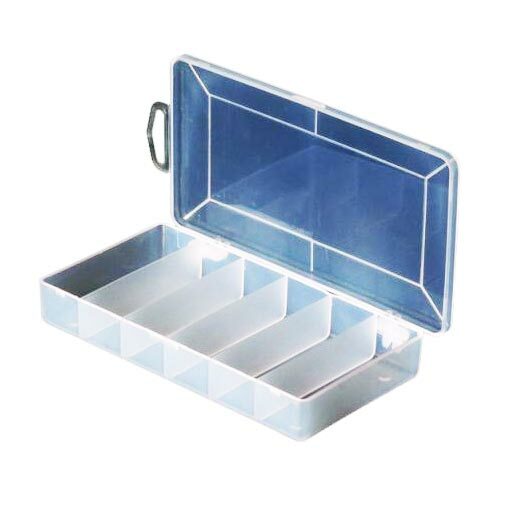 A clear plastic fishing tackle box with 6 compartments.